Tomorrow lots of students are going to appear in IDBI Executive exam. 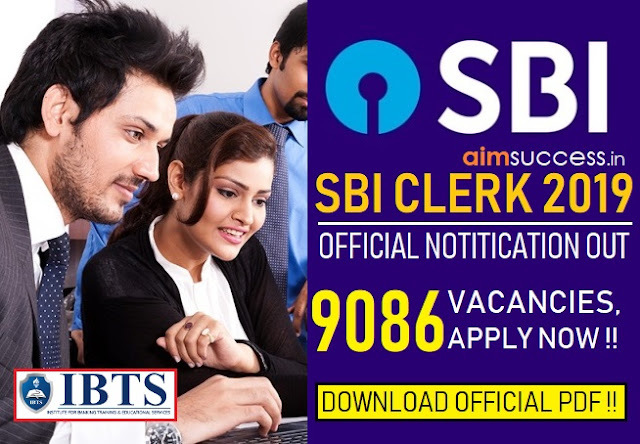 The time once again comes to execute proficiently what you have prepared till now & for those who did not perform as per their capacity in the last exam. If you all are able to execute your plan properly then the Success is yours and in your hand. This is the crucial time and you need not worry and only need to focus more on what you have studied so far. Now the time is to finish off your Preparation and Revision. You need to believe that you have done your part proficiently with your preparation and practice. Keep yourself relaxed. Take proper sleep before Exam as Success can lead to acclaim that can undermine the habits of mind that produced the success. Calm Mind helps you to do well during Exam. You need not buzz your mind with by thinking about the exam as it will not benefit you rather it will cost you with disturbance. 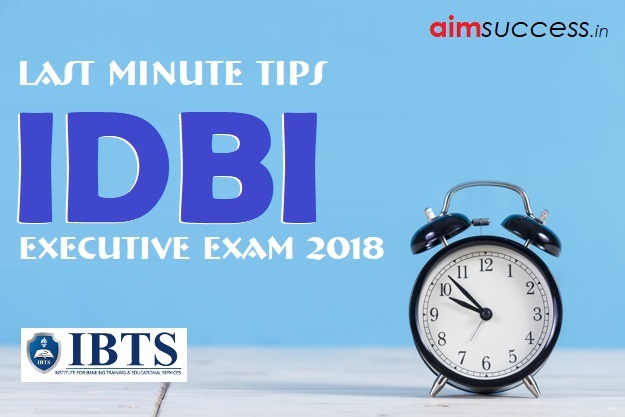 So students, here are a few revision tips for all those who are going to appear in IDBI Executive Examination 2018. The trick to score marks in Quantitative Aptitude Section is to attempt the questions on Quadratic Equations, Simplification and Approximation first and then going for Number Series. 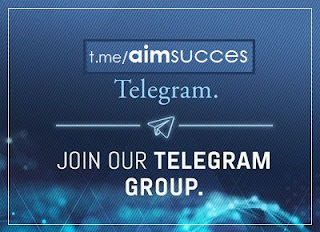 Someone says, “Success comes only to those who believe in themselves and are prepared to win”. Of course, being in a positive frame of mind also helps. During the last phase of preparation, aspirants should be dedicated and engrossed in their studies. They should revise each and every topic thoroughly. Each person has his/her own strong and weak points and you need to identify your strengths and then plan for the exam accordingly. Do not blindly follow your friends and mates. Preparing for any competitive examination does not mean that you need to reduce your normal sleeping time and stress on to study every time. Apart from the RBI Main preparation, you need to take care of your body too. A normal human body requires at least 7 hours of sleep in a day. Reach your examination centre at least 30 minutes before, so that you can reach there and make yourself relaxed for 15-20 minutes before getting on the exam. Relaxed mind helps you perform well. Do not forget to take along the photograph (same as that on the admit card) and Xerox as well as the original ID proof with you.